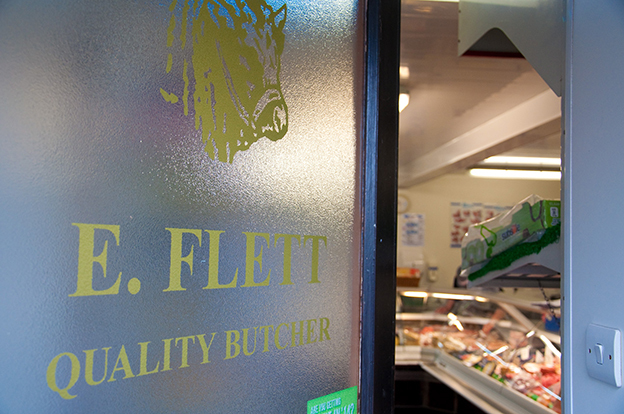 E Flett Butcher was established in 1876 by Adam Flett on his return from the Hudson's Bay Company. 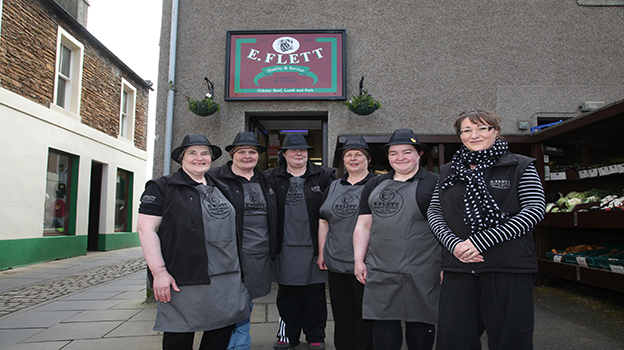 Five generations later this family run business is still going strong. 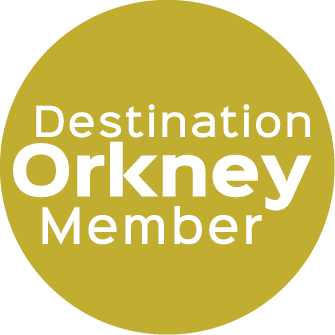 Come in and browse in our shop located in the picturesque town of Stromness and see top quality Orkney beef pork and lamb prepared by hand for you to choose for your table. 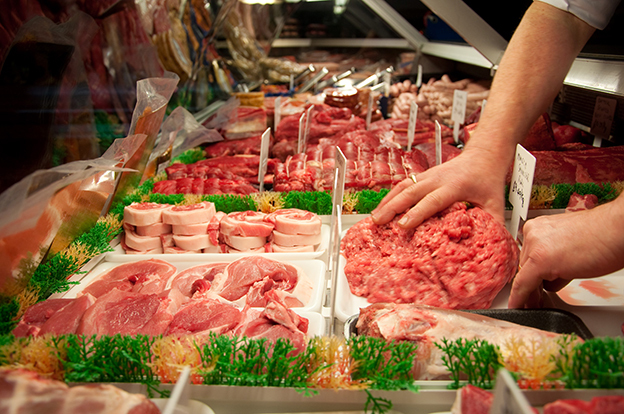 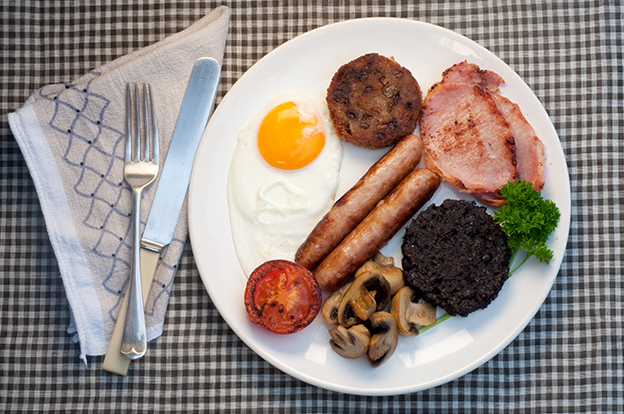 Try some of our family favourites such as flavoured or plain burgers, marinaded meats, black pudding, white pudding and haggis. 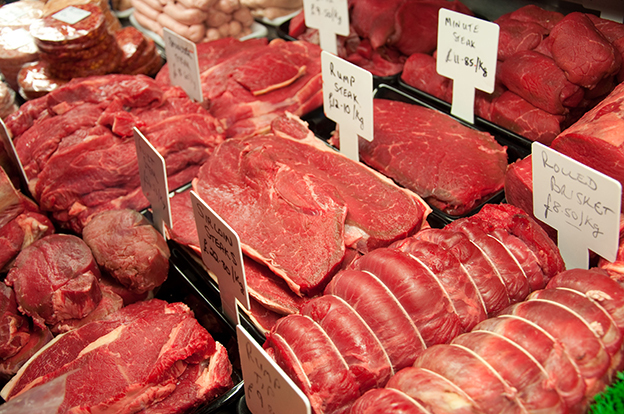 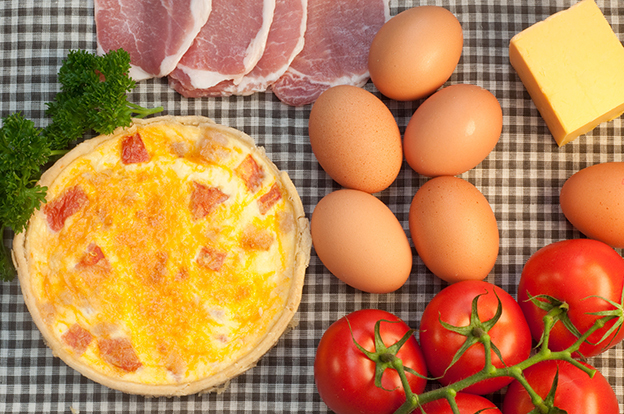 Also popular are our home cooked cold meats and home cured bacon. 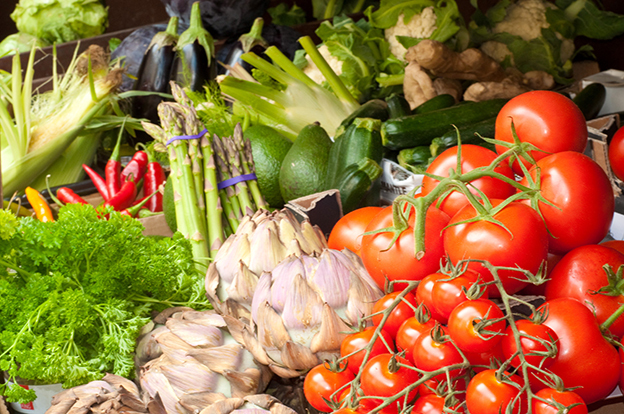 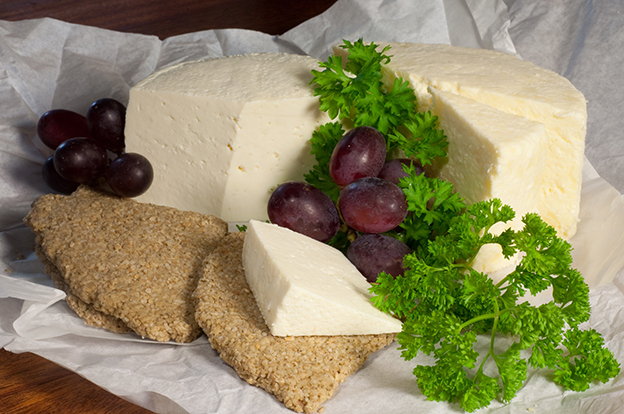 With gluten free and vegetarian varieties also available, there really is something to please everyone. 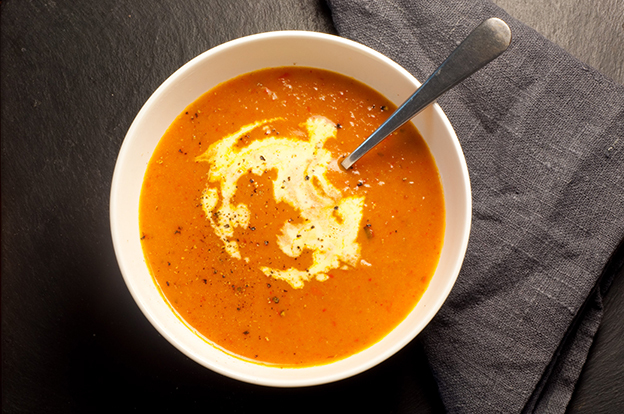 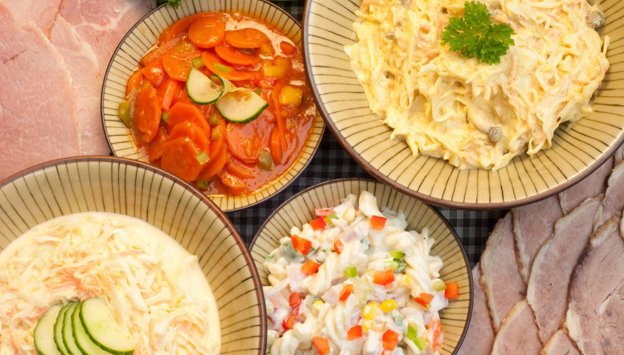 A selection of home made soups, salads and ready meals are made in our kitchen for your convenience. 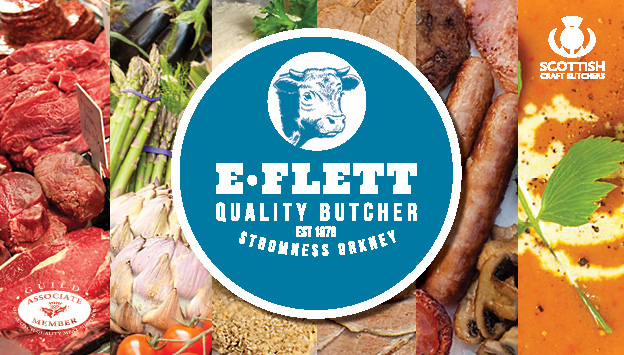 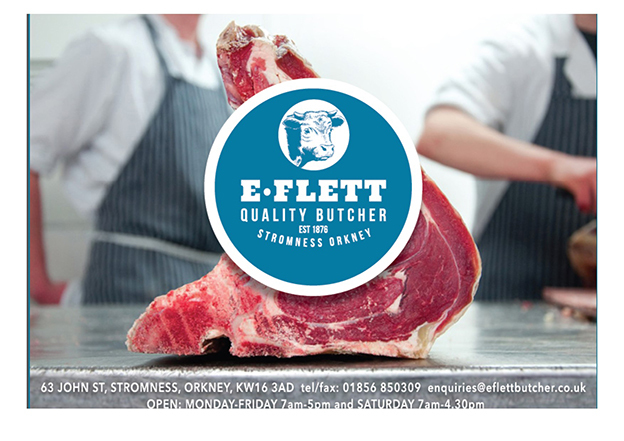 E Flett Butcher can also be found on Facebook.